The Walt Disney Company is looking for an agency to help promote its new film releases in 2012. A number of agencies have been contacted by the company about the work. Disney currently uses several agencies on a project basis, including Iris, Brothers and Sisters, and The Communications Agency. It is understood that Disney is looking for ways to help use digital marketing, CRM and SEO activity to enhance the long-term popularity of its films, boosting DVD sales and prolonging the momentum of its box-office releases beyond the opening weekend. 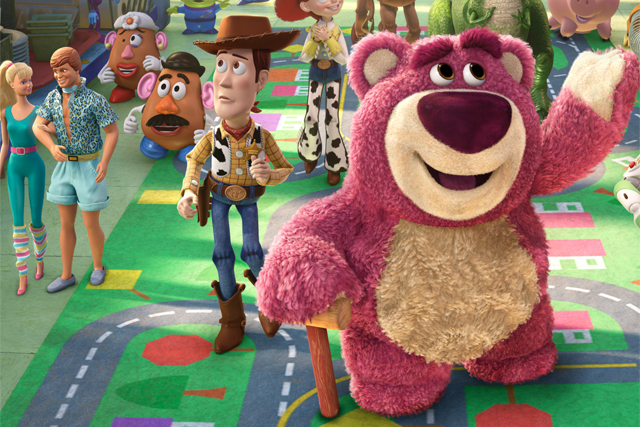 Disney films due to be launched in 2012 include The Avengers, Wreck-It Ralph and the Pixar movie Brave. This follows a successful 2011, which saw the cinema launches of Cars 2 and Pirates Of The Caribbean: On Stranger Tides, as well as strong DVD sales from hits including Toy Story 3 and Tron Legacy.